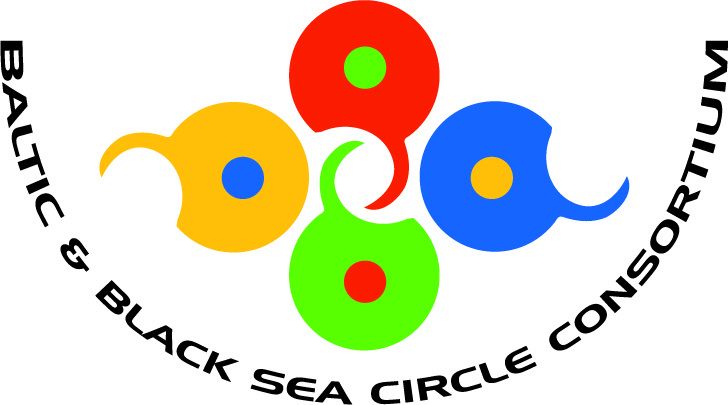 The Baltic and Black Sea Circle Consortium in Education Research (BBCC) invites professional educators who have an interest in development of Sustainable Education and research on Education for Sustainable Development (ESD) and who care about fostering reorientation of education toward the aim of sustainable development to participate in the 13th International JTEFS/BBCC Conference Sustainable Development. Culture. Education. In year 2015 BBCC celebrates the 10th anniversary, since it was established at the Third International Conference Sustainable Development. Culture. Education organized at the University of Vechta, Germany, 2005. 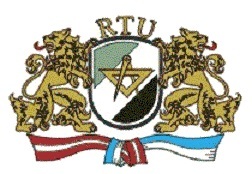 In 2015, the organisation of the 13th Conference will be the responsibility and privilege of Daugavpils University and Riga Technical University from Latvia. Both host Universities will work in close cooperation with University of Vechta, Tallinn University, Siauliai University, and Latvia University of Agriculture. We invite all those who feel ready to contribute to BBCC network’s international scholarly efforts targeted at exploring current educational practices and their orientation to sustainability to attend the 13th JTEFS/BBCC conference Sustainable Development. Culture. Education: Interplay of Traditions and Innovations in Education for Sustainable Development. * Sections will be announced in January 2015 after the analysis of proposals from registered participants. We recommend to submit proposals which comply with conference general topic Sustainable Development. Culture. Education: Interplay of Traditions and Innovations for Education for Sustainable Development. The content analysis of the themes of your proposals will allow to determine names of the several sections for the conference. *) The language of the conference will be English. Annual Conference moves from place to place each year. 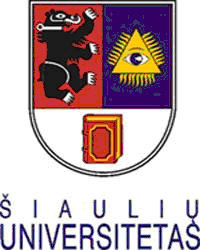 Previous editions of the conference have been hosted by different BBCC members, including Daugavpils University (Latvia), Tallinn Pedagogical University (Estonia), University of Vechta (Germany), University of Helsinki (Finland), University of Debrecen (Hungary), Anadolu University (Turkey), UNESCO (France), Siauliai University (Lithuania), University of Eastern Finland (Finland) and Saint-Petersburg State University of Architecture and Civil Engineering (Russia), the State School of Higher Education in Chełm (Poland). Universities can express interest to apply for BBCC Conference in 2017 year.